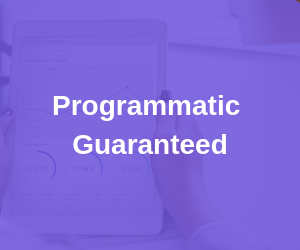 Decode Series by Automatad, Inc.
programmatic, one at a time. 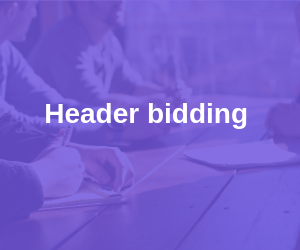 A precise explainer on header bidding (both client-side and server-side). 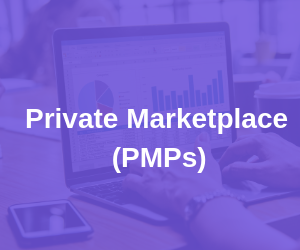 PMP-terms: Deal IDs?, Buyer Seats?,... - Let’s clear them out. PMPs - How to do it right? Sign up to start receiving micro-lessons. 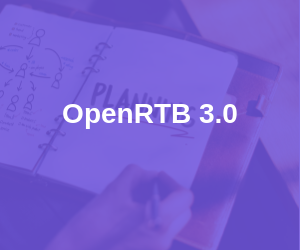 Learn how the top media companies have grown their ad revenues. 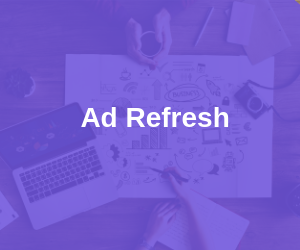 Adtech Weekly by Automatad, Inc.
One email a week to help you stay updated with the industry happenings.